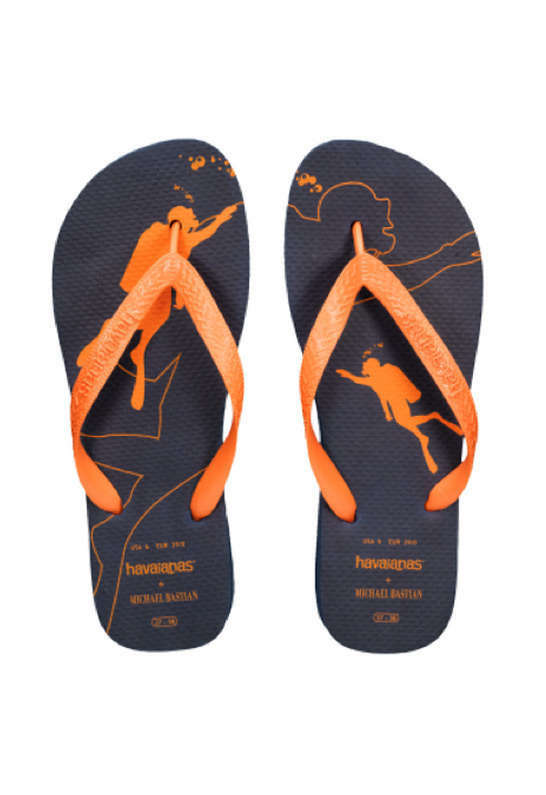 The season for flip flops is officially here and this collection of Havaianas for summer focuses on the leading brand when it comes to this type of footwear. Comfortable and stylish, the latter of which is a feat considering how casual the designs are, there is a reason why they are a go-to for people from all walks of life. 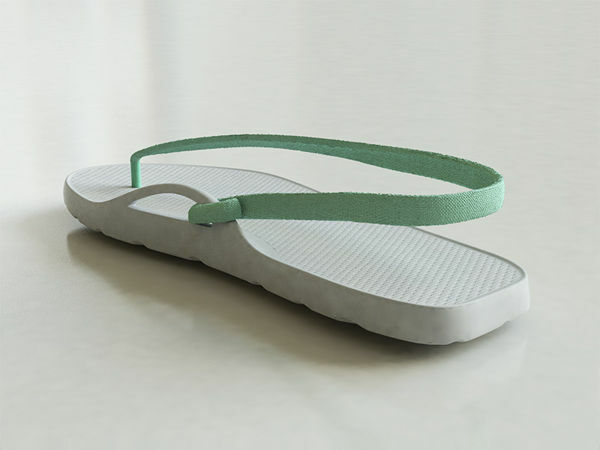 With designer collaborations including Missoni, Mara Hoffman and Matthew Williamson as well as other seasonal styles like Espadrilles and rain boots, this collection of Havaianas for summer has a lot of variety. A day at the beach or traveling through a hot and humid city has never been more appealing thanks to these fun footwear options.